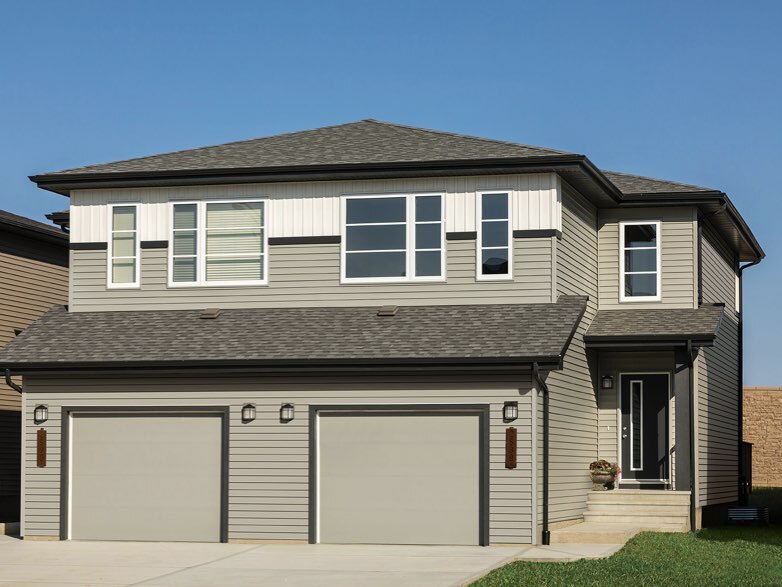 The first thing you notice about a house is its siding: how its color contrasts with the surrounding environment, how its style compliments the overall architecture of the house, and most of all, how its wear and tear reflects on its owner. 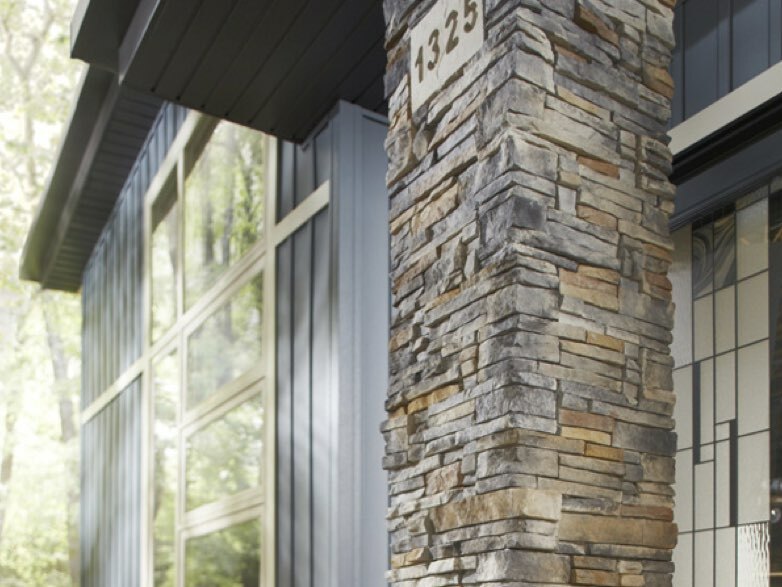 What does your siding say about you? If you want to make a good impression, you need a quality siding with a professional installation. 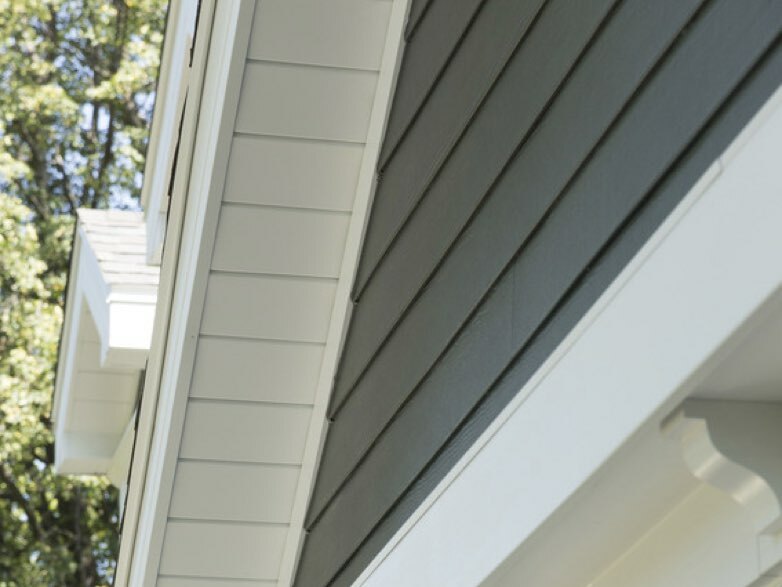 PLUS, increase your home’s value up to 108% of your total project cost AND save an average of 5% of your utility bills just by choosing the right siding. 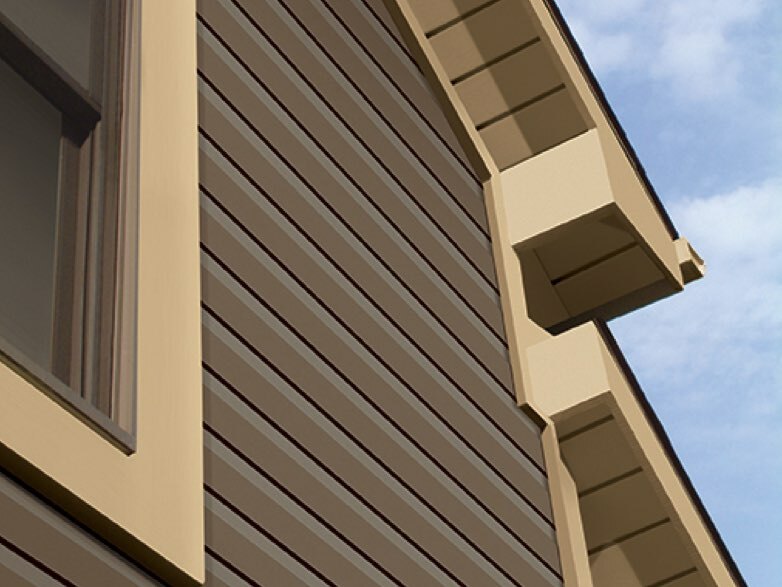 Let one of Lifetime’s expert Project Managers help you select the right siding for your home. SCHEDULE A FREE ESTIMATE. Instead of hiring a “handy man,” Hire an professional restoration contractor! We are a Preferred Contractor for James Hardie Siding Installation. That means we are qualified and trained by James Hardie to provide our customers with the highest standards of installation. Start Customizing Online and SAVE up to 15% Off Spring Promotions.